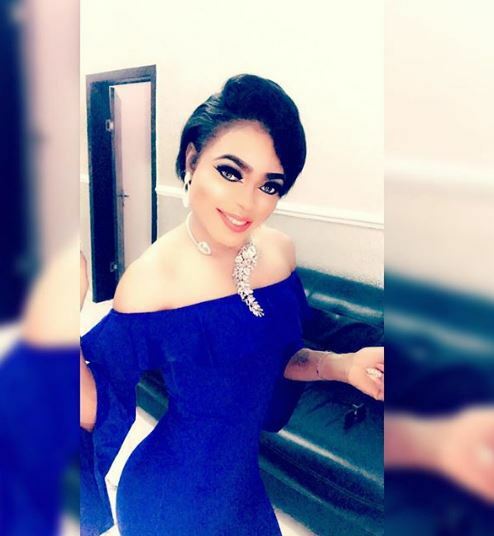 Bobrisky is a Nigerian internet personality, cross dresser, actor and entrepreneur who is known for his social media skill most notably with the use of Snapchat, a social media application. 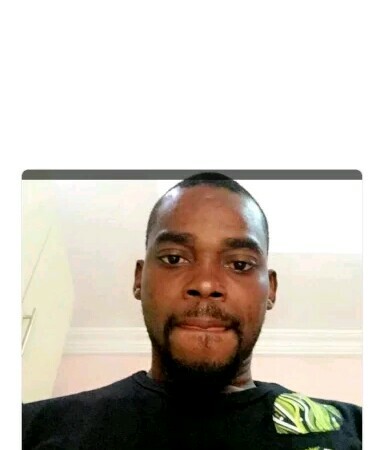 He was born in 1992 in Ebutte-meta, Lagos state. He also attended graduate school at the University of Lagos. 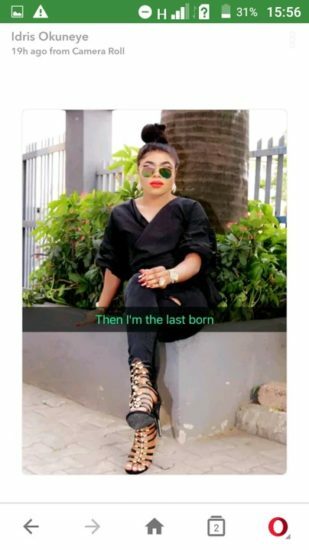 Bobrisky became a known name over his controversial lifestyle. He is known by almost everyone but not everyone can identify his family members. 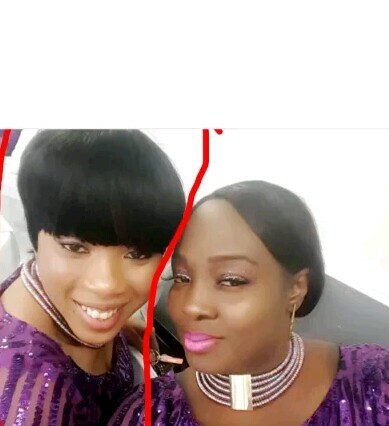 The cross dresser has siblings that may be able to sit down to talk sense into him. 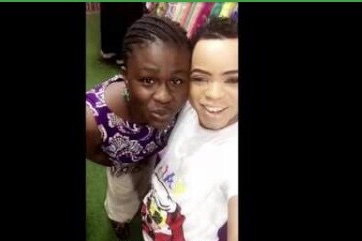 These are the family members of the popular Nigeria cross dresser, bobrisky. 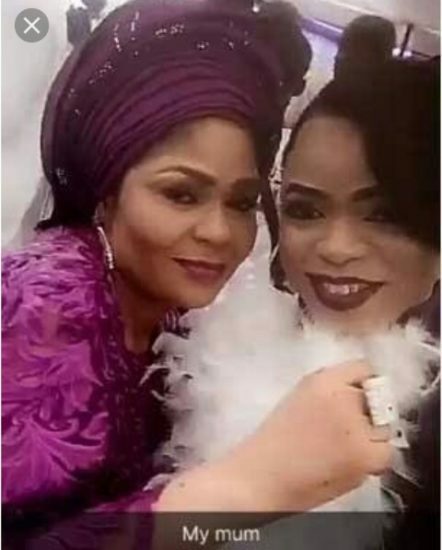 0 Response to "Check Out Bobrisky’s Family: Mother, Sisters And Brother (Photos)"